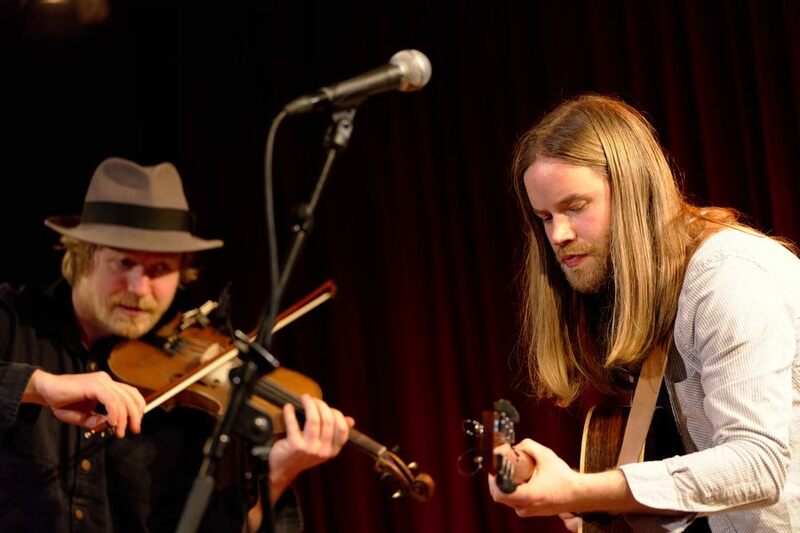 The pair have work with many artists including Seth Lakeman, Afro Celt Sound system, Yola Carter, Mad Dog Mcrea, Sheelanagig and Roni Size to name a few but what unites them is a passion for folk music. They draw on their many influences to created unique arrangements of traditional song and tunes, as well as their own compositions. The live show is a musical journey through Europe and beyond; combining dazzling playing with a fine sense of musicality and showmanship.